Set against the backdrop of Napa Valley’s transformation from a rural backwater in the 1970s through its emergence today as one of the top wine regions in the world, the book begins with the winery’s shaky start and takes the reader through the father and son’s ongoing battles against killer bugs, cellar disasters, local politics, changing consumer tastes, and the volatility of nature itself. Doug Shafer tells the story of his own education, as well as Shafer Vineyards’ innovative efforts to be environmentally sustainable, its role in spearheading the designation of a Stags Leap American Viticultural Area, and how the wine industry has changed in the contemporary era of custom-crushing and hobbyist winery investors. 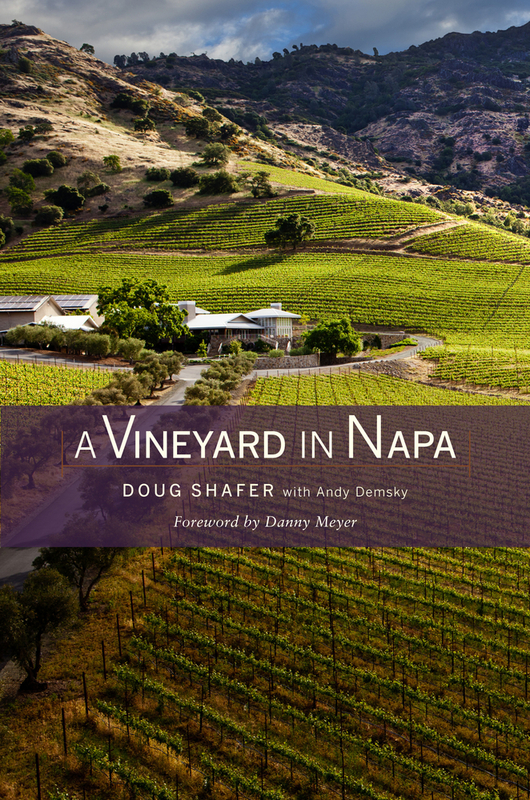 Andy Demsky is a Napa Valley–based writer and PR consultant.